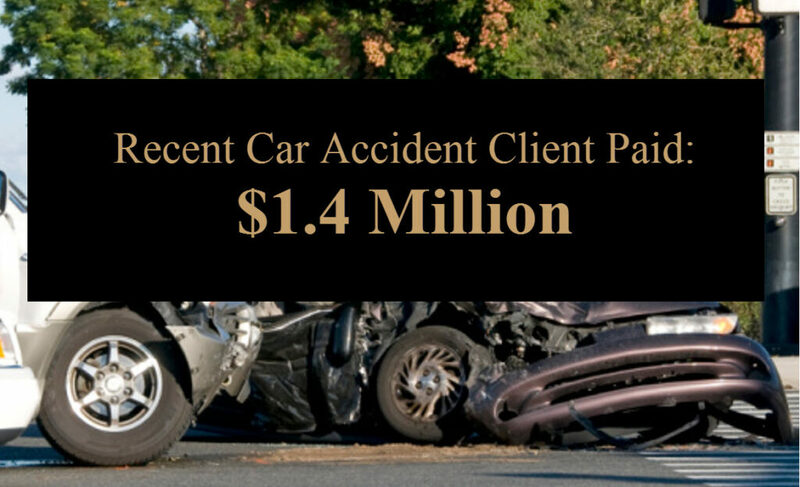 Have you or someone you love been injured in an auto accident in Anaheim CA? Anaheim is home to Disneyland, Knotts Berry Farm, Adventure City and professional sports such as the Los Angeles Angels and the Anaheim Ducks. The high volume of visitors to the area and associated traffic on Anaheim highways is a contributing factor to the numerous motor vehicle accidents that occur each day. These accidents can cause injuries ranging from soft tissue damage in the back and neck and broken bones to serious injuries or loss of life. If you or your family member has suffered injury or have lost a loved one as a result of an auto accident in Anaheim the Law Firm of Rivers J. Morrell will provide the sound legal advice and experienced representation to ensure you receive the compensation you deserve. Due to the bumper-to-bumper traffic on major highways such as I-5, CA 91 and CA 57, rear-end accidents are a common occurrence. Rear-end car accidents often result in neck and back injuries or traumatic brain injuries. Many car accidents occur at controlled intersections. People who are unfamiliar with the area may make sudden turns or may be unfamiliar with normal traffic patterns. Most visitors to Anaheim are not used to the high volume of pedestrians and motorcycles. Anaheim has one of the highest rates of pedestrian injury and hit and run accidents in Southern California. Motorcycles may legally “lane split” in California and many visitors are unprepared for this situation and change lanes without realizing the presence of a motorcycle. Motorcycle accidents often result in closed head injury and fractures and may result in permanent injuries including paralysis. If you have been injured in an auto accident in Anaheim you may be entitled to compensation for injuries and damages to your vehicle. Our Anaheim personal injury lawyer, Rivers Morrell, has more than 40 years of experience handling auto accident claims in Orange County and throughout Southern California. Anaheim accident and injury cases require extensive experience and legal skill to ensure the best possible outcome in your case. Insurance companies often offer far less than they are required to pay by law. We invite you to contact us or call (949) 305-1400 to speak personally with an experienced Anaheim injury attorney for a free consultation. There is no cost to you or your family out of pocket as we work on a contingency fee basis.